Family businesses are the most common form of business in the UK. Conflict is normal in business and in families. But for family businesses, the consequences of disputes occurring can be long-term and disastrous. Typical issues that can lead to a falling out amongst family members include: dealing with family tensions over strategy; the role of extended family members in the business; the failure of family members working in the business to consult the wider family. Communication can suffer and in some extreme cases decision-making can become paralysed. 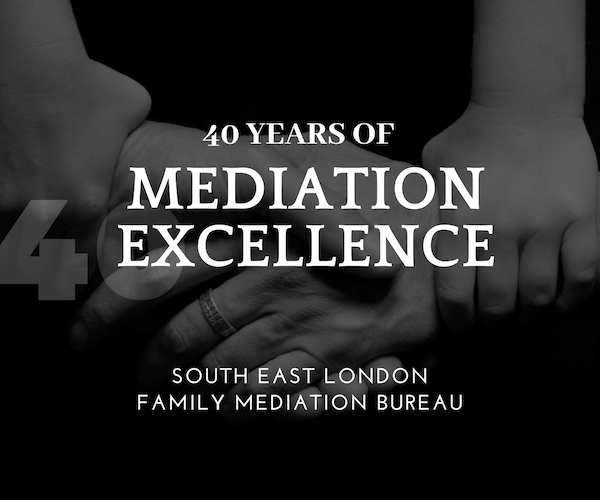 So, if you are quarrelling over the future direction of the business, or if you cannot agree what role relatives should play in the business, then try mediation.